High quality testosterone boosters are built on ingredients that have been proven to work in the most rigorous of scientific trials. Whilst vitamins D and C are often talked about in mainstream media, fitness magazines and supplement reviews, K2 tends to get much less attention. 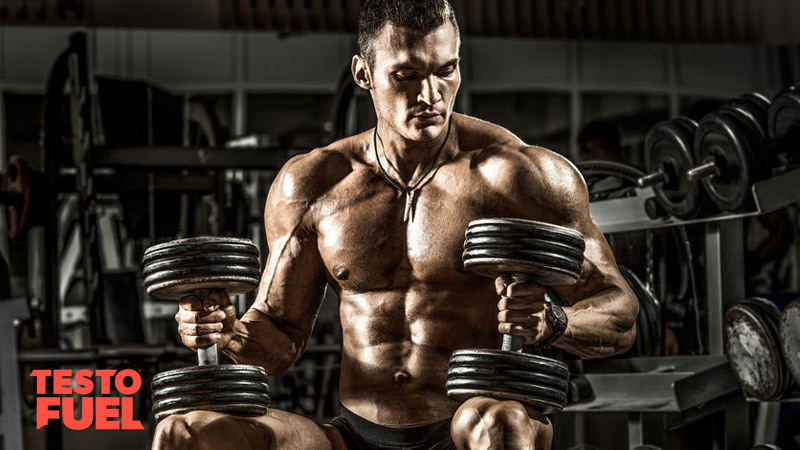 But it really is one nutrient to pay attention to if your goal is to increase your testosterone levels. 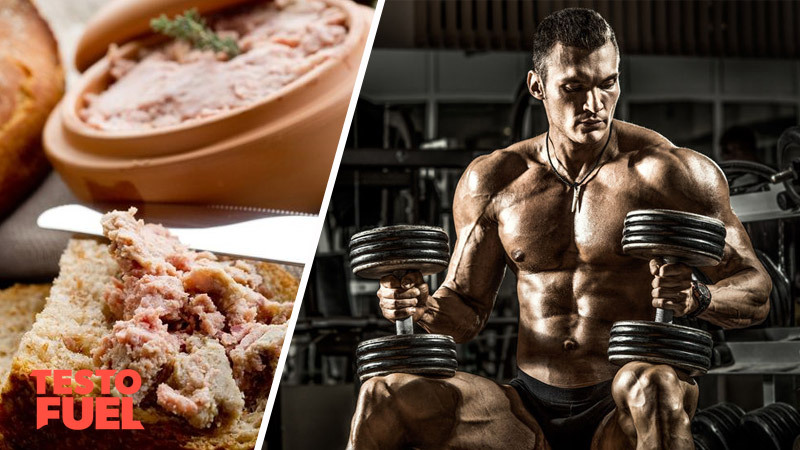 In this article we’ll break down vitamin K2 and tell you all you need to know about its abiliy to push your T-boosting boundaries. What foods will you find it in? How does it improve testosterone? Vitamin K is a fat soluble nutrient essential for blood coagulation (the K comes from the German word Koagulant). There are thousands of forms of this vitamin but the two main forms you need to know about are phylloquinone, otherwise known as K1, and menaquinone which is better known as K2. Up until recently, scientists thought that its benefits were limited to blood clotting only. It is however, a co-factor of Vitamin D meaning it is also an important nutrient for other processes too. It has effects on the body that are very similar to steroidal hormones and neuroregulators. Studies have found that menaquinone can inhibit vascular calcification and therefore reduce the risk of coronary heart disease . It has also been shown to stimulate osteoblast activity in bone – these are specific cells that build bone and increase mineral density . It therefore has the potential to provide anabolic effects on bone tissue. The biggest benefit of all of course, is that K2 intake is inversely associated with cancer and mortality risk – getting plenty of menaquinone in your diet reduces risk of death . Key Point: Vitamin K is a fat soluble vitamin important for not only blood clotting, but overall health too. Which Foods Provide Vitamin K2? Whilst you’ll find K1 primarily in leafy greens, K2 can be found in a larger range of foods. 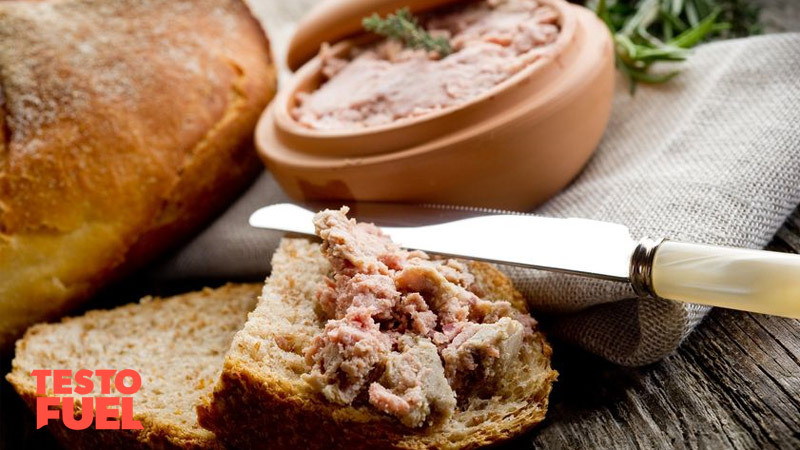 The best source of the menaquinone compound is goose liver pâté. Other sources of this powerful nutrient include ground beef and egg yolks which are also a great source of vitamin D3. Fermented foods such as cheese, sauerkraut and yogurt are also great sources and it is also found in high amounts in Natto – a fermented soybean food. Soy has been found to have estrogenic effects though so this food might be one to avoid if you’re wanting to boost your T levels. It is also worth noting that although you can obtain enough K2 from foods to optimize the blood clotting process, it can be difficult to get enough from the diet to maintain other important processes. As many as 80% of Americans may not be getting enough of the nutrient, which has big implications. Vitamin D is another fat soluble nutrient. It is essential in supporting cardiovascular and metabolic health as well as stimulating the production of testosterone. One of D’s main roles is to absorb calcium and use it to form new bone cells. K2 assists in this process by directing the absorbed calcium into your skeleton – it works a little bit like a sat nav, showing calcium the exact route to bone tissue. Without it, you’d not be able to get the right amount of traffic to build strong bones. Having high levels of vitamin D can be problematic if you aren’t also getting enough menaquinone in your diet to compliment it. One study found that low levels may lead to heart attacks if calcium levels are too high, without the transporting effects of K2 to send it to the right places . Studies show that both vitamin D and K2 work in a ‘tandem relationship’ to improve metabolic health. With that in mind, it is important to aim for dietary sources that not only contain menaquinone, but vitamin D too. The problem is though that you’ll not find too many foods with sufficient amounts of these nutrients to make a difference. Whilst you could focus on combining foods the better option might be to supplement a test booster which has both nutrients in the listed ingredients. Testofuel would definitely be your best option here. As you can see, this nutrient has a number of health benefits that you don’t want to miss out on. It get’s even better though as it also boosts testosterone too. Not only does this nutrient bathe the liver and bones, it is also found in gonadal tissue too so is an important regulator of male health. Those that are deficient in vitamin K2 typically show low levels of testosterone . Conversely, those that boost their levels find dramatically higher T levels. A recent study found that giving male Wistar rats the human equivalent of 12mg per kg of bodyweight for 5-weeks boosted testosterone by an average of 56% – and by a massive amount of 70% in some rats . Over such as small time period that is quite an impressive amount. An even greater amount of 88% was found in tissue concentration within the testes which increased direct related to the amount of K2 in the testes. Similarly, a study published in Food & Function  found that K2 increased testosterone by boosting testicular steroidogenesis. Whilst you might think that animal studies could be unreliable, the testicular tissue of rats is very similar to humans so we can take these results as both promising and transferable to us. Key Point: Vitamin K increases testosterone levels by boosting testicular steroidogenesis. Vitamin K2 is involved in promoting the process of blood clotting – but very few people realise that it is an important regulator of cardiovascular and bone health too. Where this supplement really comes into its own though is in its ability to support testosterone production. By ensuring you have a diet rich in this nutrient you will be ensuring that your male hormones reach optimal levels.